The giveaway is open to US residents and ends Sunday, January 28th, 2018 at midnight EST. Good luck! 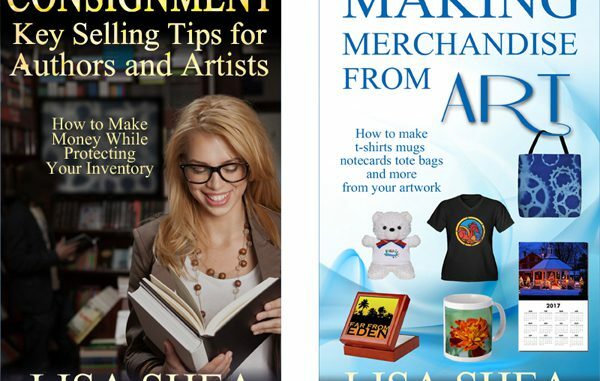 Sponsored by the Blackstone Valley Art Association and author Lisa Shea.